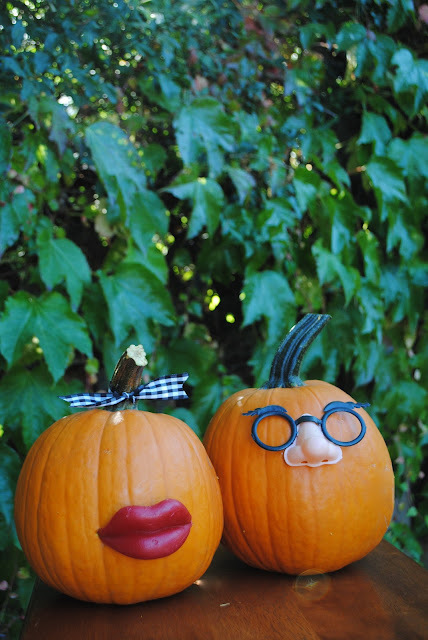 and I succumbed to the giant pile of pumpkins at the store. 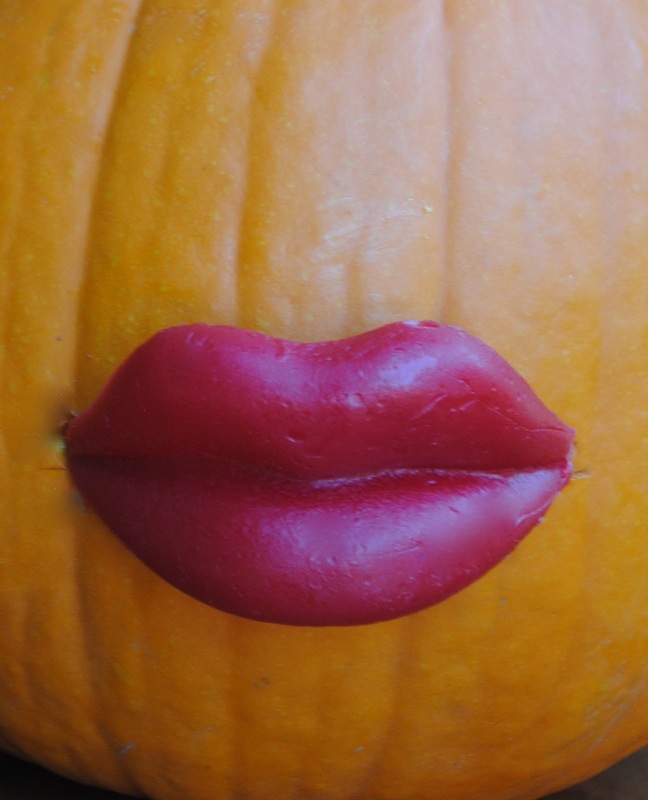 "Polly the Pucker Up Pumpkin"
What a great project. I'd love if you would share this at my weekend Wonders bloghop. I think my UK readers really enjoy seeing the fantastic craft ideas from the USA! Oh my goodness...too cute!!! I hope they have a fun halloween date!!! The perfect man... he can't talk back! ;) LoL! Haha hilarious and so creative. I would love it if you would stop by and share at the crafty link party going on right now at Lines Across My Face. I have 2 words to say ... 'absolutely wonderful'! So cute and unique. ba ha ha! 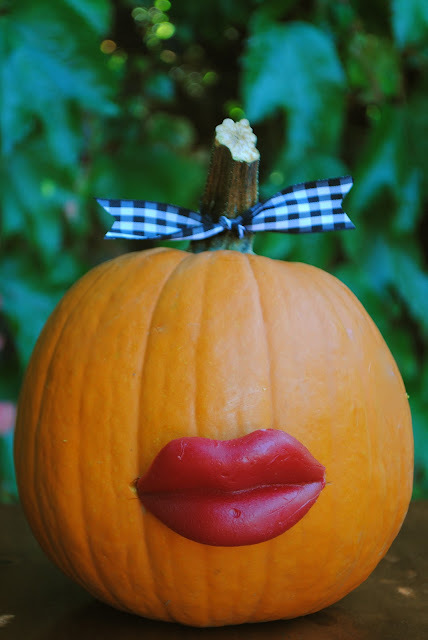 the lips are awesome.